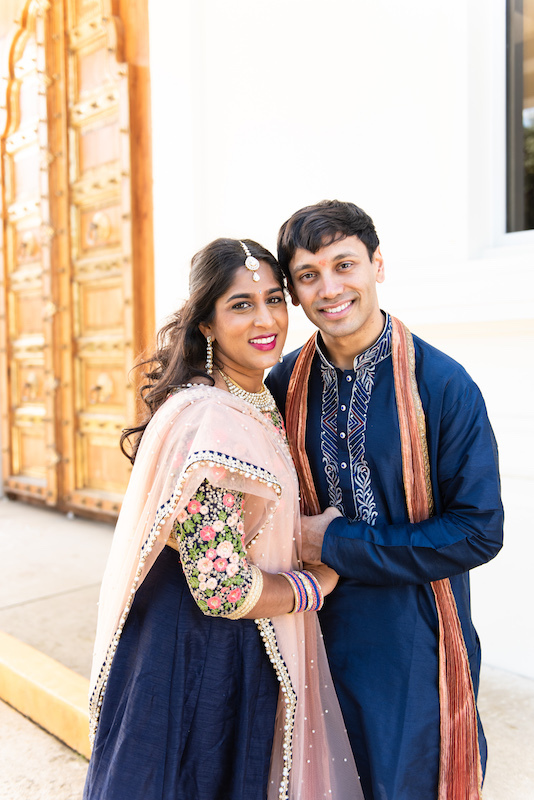 When my friend Paru asked me take photos of her religious engagement ceremony, I had no idea what it entailed, but that was precisely the reason I was excited to do it. Some of my favorite aspects of my photography business are the new settings it has put me in and the people it has allowed me to meet along the way. Realistically, I might not have ever attended one of these ceremonies, had it not been for my pursuit of photography. 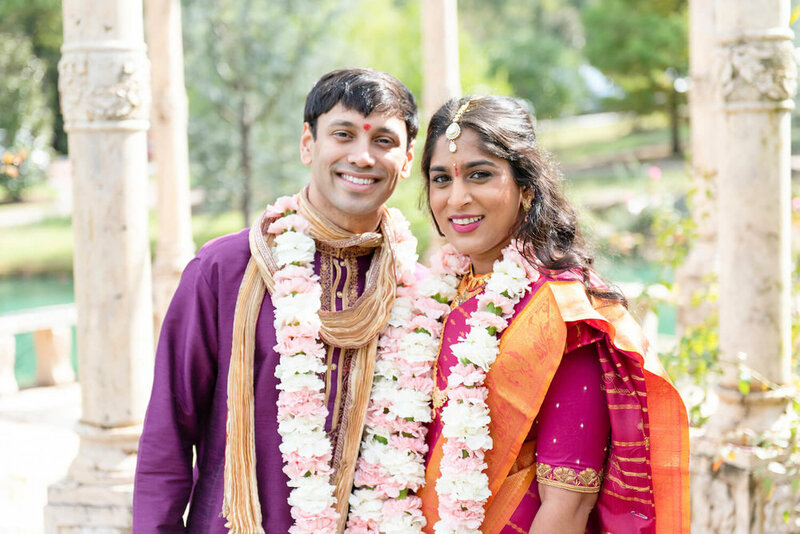 I was honored to be invited to participate in this special moment for Paru and her family, and I especially loved the opportunity to experience a custom with which I hadn’t previously been familiar. 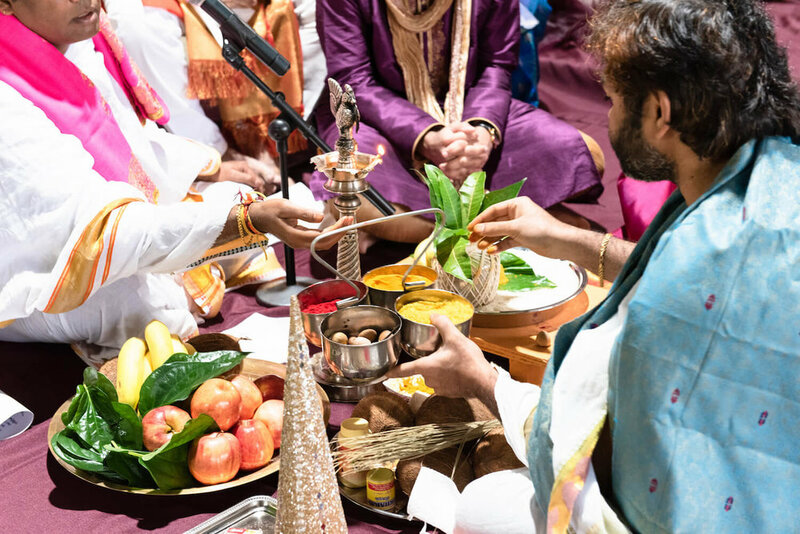 While the ceremony was in a language I did not speak and the traditions were different from that of my own religion, the love outpoured by the couple’s family and friends was a beacon of familiarity for me. The warm smiles and friendly directions I received from the other guests helped to encourage me and guide me. To my surprise, the ceremony started while guests were still greeting each other, and I was told I could go wherever I needed to capture it all, making for a refreshingly casual environment uncommon to many ceremonies of which I have been a part. “It was so nice to be back where it really all began and to share this occasion with many people who knew us as kids,” says Paru. 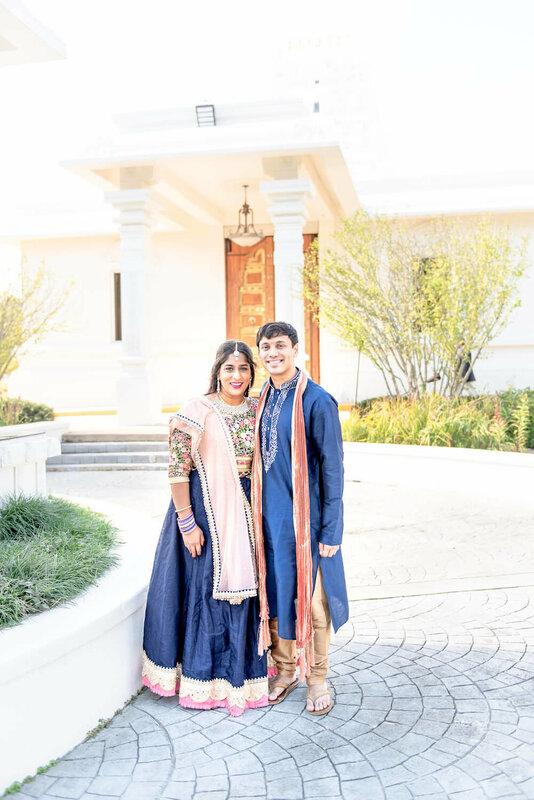 She and Hanish first met as teenagers in Memphis and are getting married in Atlanta, where they live now, so this ceremony was truly about connecting with longtime friends and extended family in their original hometown. Each guest got a chance to individually share their well wishes with the couple of honor, and all who wanted one received a photo with the bride-and-groom-to-be. Everyone gathered afterwards for a celebratory meal and had more time to congratulate Paru and Hanish. It seemed the most important things–the interactions with loved ones–were prioritized in the most special way. I see photography of new places and events like this one a metaphor for many opportunities in life. If you show up with an open mind and self-confidence in your ability figure things out, your chances of adapting and succeeding are automatically higher. That is exactly what I found on the cool October morning when Paru and Hanish gathered with their family at the Hindu Temple and Cultural Center in Eads.